Elephants are top of mind when one thinks about traveling to Thailand. But do you think about ecotourism, and how you want to interact with elephants? While it is entertaining to watch elephants paint, play soccer, or ride them, it comes at a considerable cost. Rather than reinforcing positive behavior, most elephant training involves bullhorns and other mistreatment. For example, some elephants become blind from having many spotlights shine in their eyes. Others get stabbed in the eyes and ears as punishment because that’s the most vulnerable part of the body. Elephant riding is the worst! An elephant’s back is not made to withstand all that weight on their back! 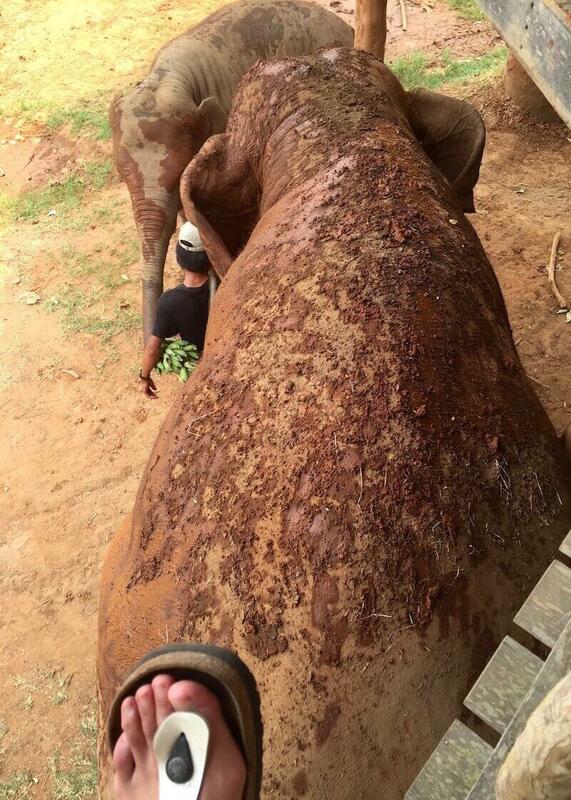 Elephant riding often leaves elephants with permanent injuries to their bodies. But it’s true. That’s why finding a place that allowed me to interact with elephants without the suffering was a priority. I wanted to spend money on programs that enhance the animals’ lives, not make it worse. 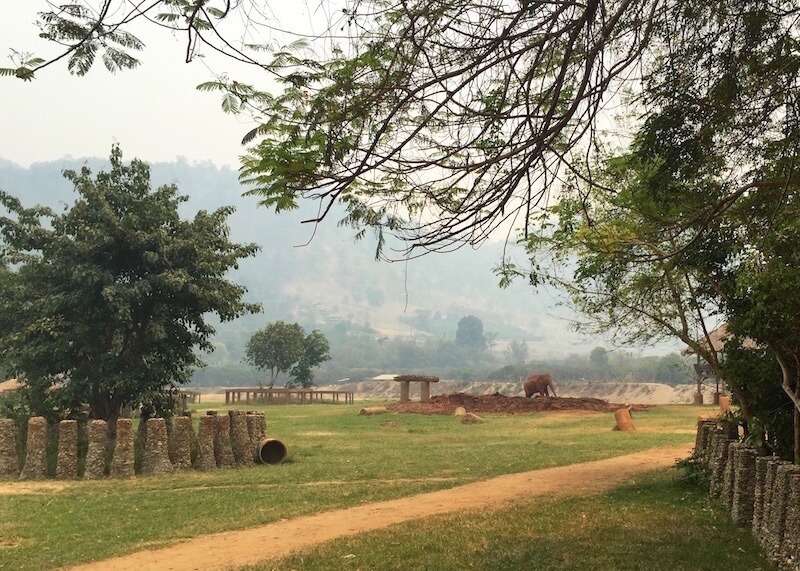 Enter Elephant Nature Park, a natural home, and sanctuary for elephants. 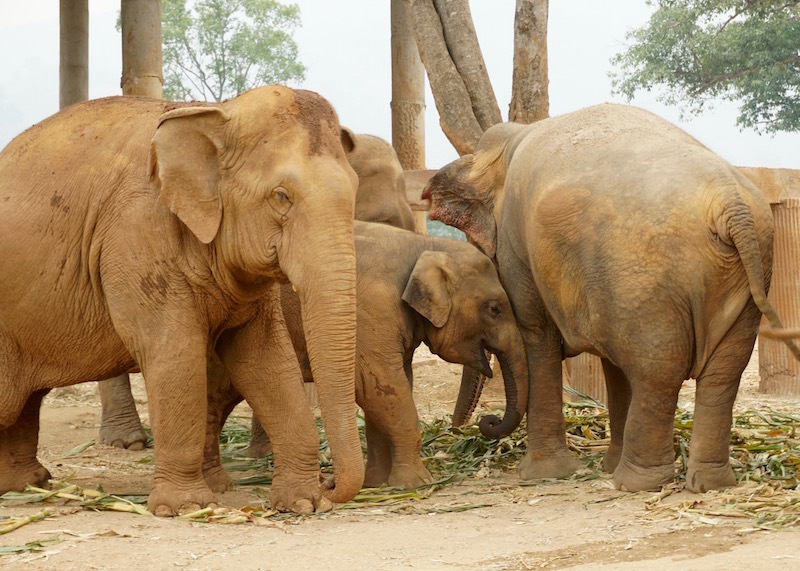 Yup, this park is pretty much a retirement home for elephants, where they can spend their remaining years feeling happy and loved. Elephant Nature Park. Do you see the elephant in the distance? 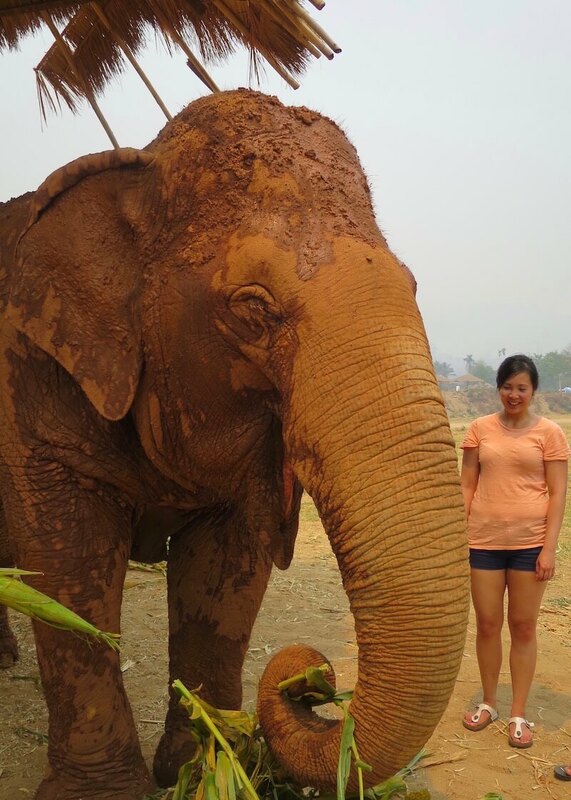 Elephant Nature Park was a rewarding and relaxing experience for me. I was able to observe elephants being elephants and heard personal stories of their tragic lives before they arrived at Elephant Nature Park. Most elephants came from a life of illegal logging, forced breeding and street begging. Others came from tourist camps where their backs broke from elephant riding. 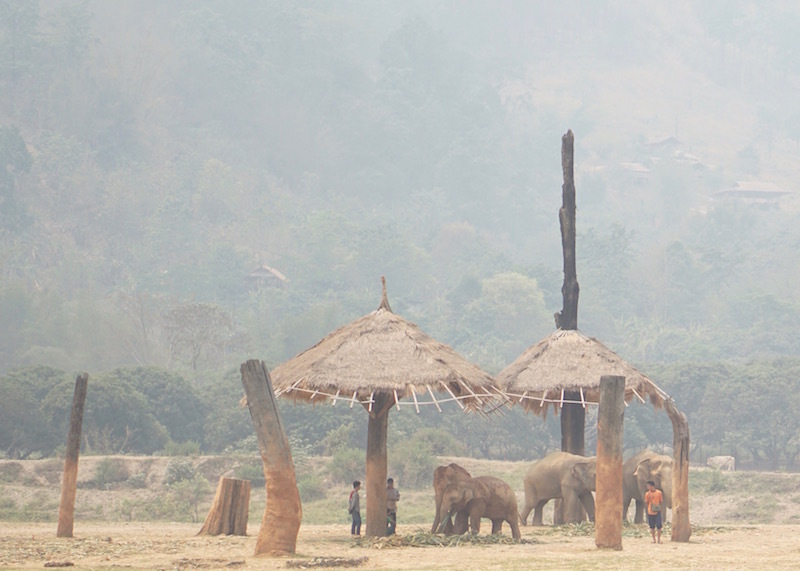 At Elephant Nature Park, the mahouts (trainers) teach elephants with positive reinforcement. 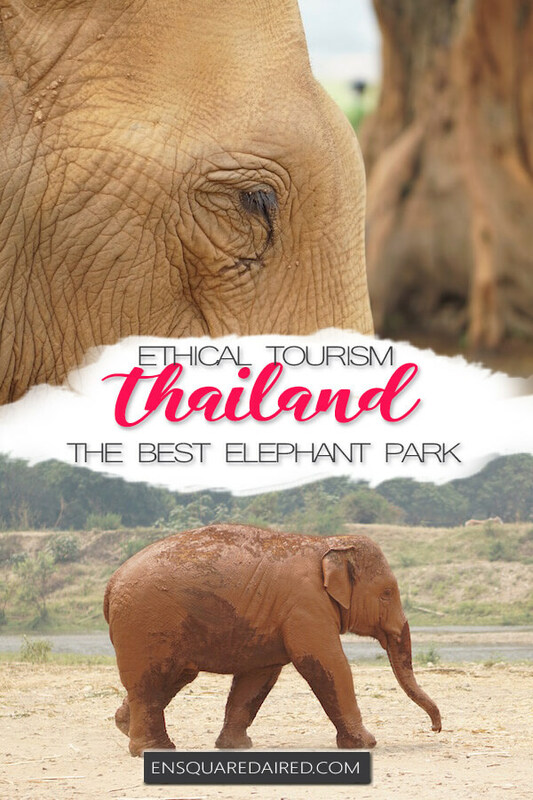 Elephant Nature Park also shows how elephants don’t need to be abused if they disobey their mahouts. So what if an elephant wants to play in the water a bit longer? So what if the elephant doesn’t want to walk in the same direction as the mahout? It’s not a big deal here, and elephants don’t have to worry about mistreatment. While volunteers can stay for a longer duration at the park, I opted for the one-day visit. Time to feed the elephants! 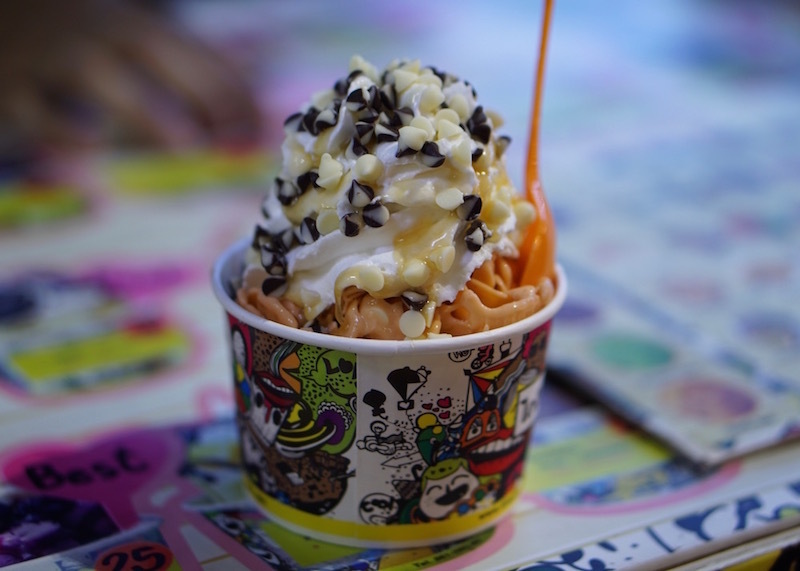 At this point, it had only been ten minutes since we arrived at the park…but I’m already swooning inside. We then left the feeding platform to make our way to meet another friendly elephant. Scars from her past life. Notice how her front left leg is twisted? We then made our way to meet another elephant. Her name is Ta Bou (spelling? ), and she has a physical injury on her front left foot from a previous abuse. Do not stand behind the elephant or outside the range of its peripheral vision. You don’t want to startle them! After a few minutes of interacting with this elephant, I felt a bit more at ease. These giant creatures move at a slow pace, and the key is to move slowly and not be in their blind spot. Indeed, elephants are gentle giants. Sometimes, you won’t be aware that one is coming from behind until you suddenly feel their significant presence. Walking towards the elephants at a distance. It was a far walk in the hot Chiang Mai sun! We then walked over to another area where we had the chance to meet one of my favorite elephants, Jokia. Jokia was born in 1961 and grew up with a compassionate Karen family where she supported the family by working in the logging industry. When the Thai government announced a logging ban in the 1980s, Jokia became unemployed and could not support her family. Unable to bear the expense of caring for such a large animal, the family had to sell her to a mahout (elephant trainer). This is where the mistreatment begins. 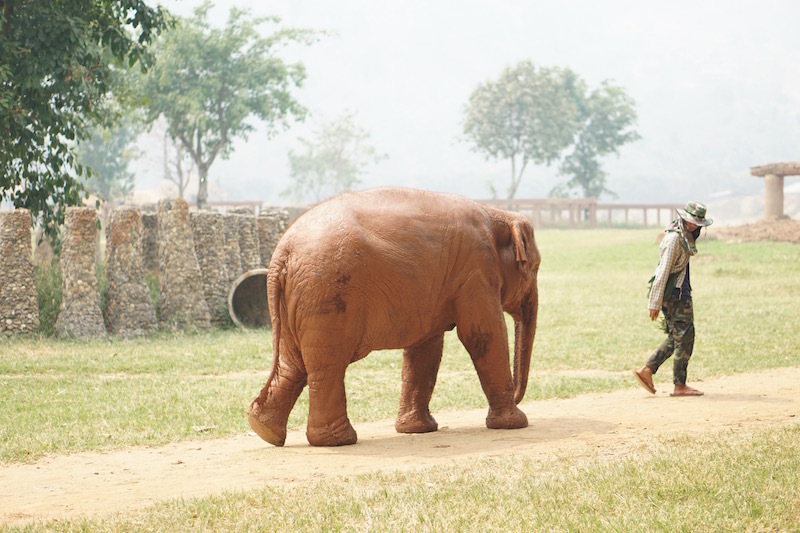 Under her mahout’s control, Jokia worked in illegal logging jobs while pregnant. One day, Jokia was pulling a log uphill on a steep mountain when she went into labor and gave birth to the calf. The calf was born inside the amniotic sac and rolled downhill on the mountain. Despite the situation, the mahout forced her to keep working and did not allow her to stop and care for her calf. Sadly, the calf was unable to free itself from the sac and passed away. 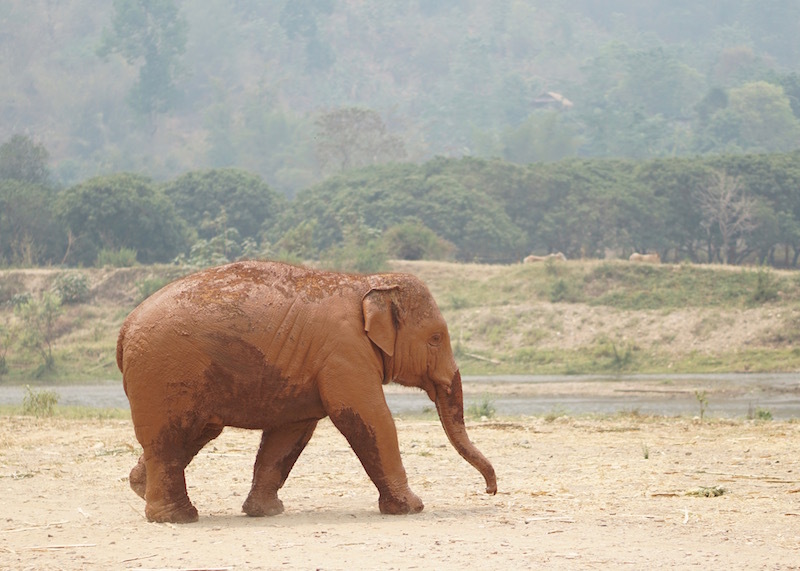 Losing her baby left Jokia traumatized and she refused to work or obey her mahout. 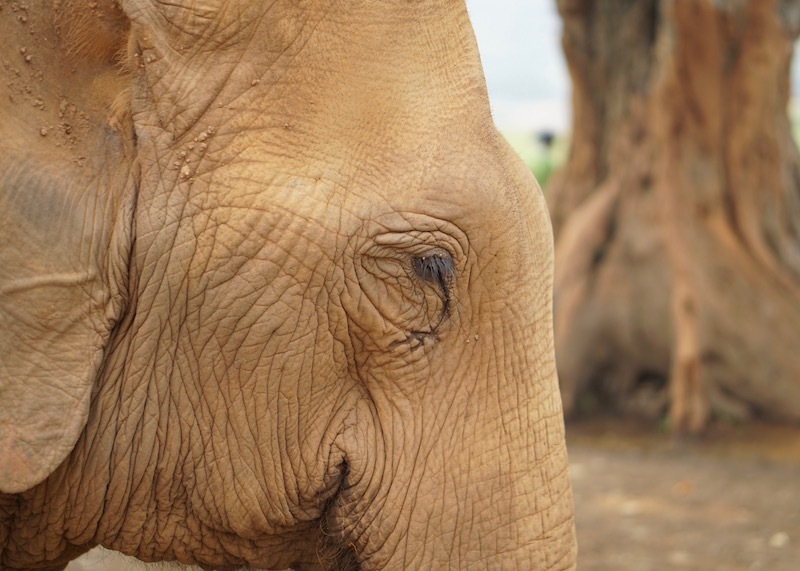 As a result, the mahout stabbed her in the eye, and eventually the other eye, leaving her blind in both eyes. 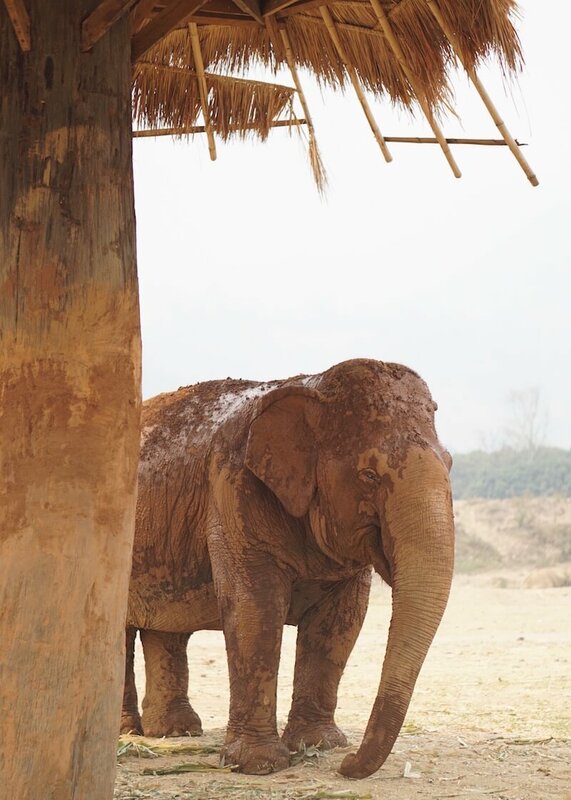 A life of suffering was not in Jokia’s destiny; eventually, Elephant Nature Park was able to rescue her. Jokia then met Mae Perm, her best friend for almost two decades before Mae Perm passed away. The relationship between these two is admirable, and both enjoyed each other’s company. Mae Perm took the caregiver role when she realized Jokia is blind and would guide her around the park. It’s cute to watch Navann; he reminds us that all babies have a playful spirit. Here is an adorable video of this troublemaker that will leave your heart melting inside. Spoiler alert: You don’t need your bathing suits for this activity. 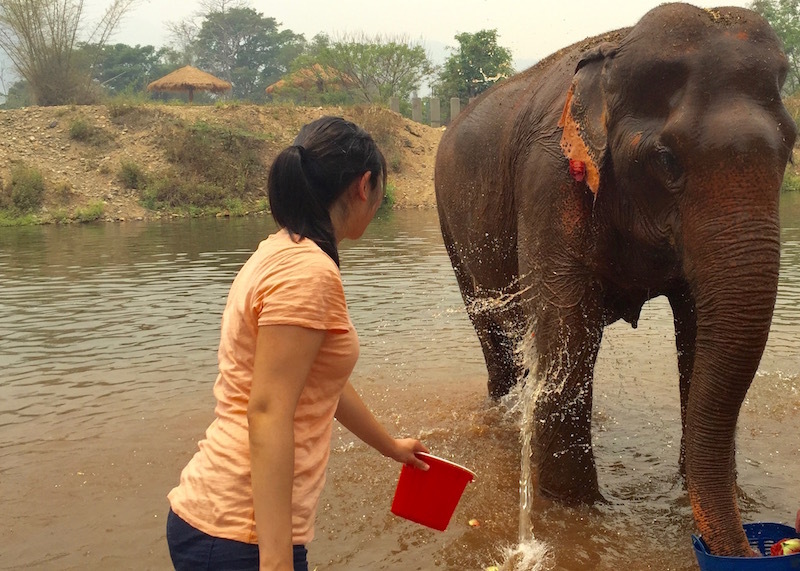 Bathing the elephants means standing in a knee deep river and splashing water on them. To which they’ll end up rolling in piles of mud immediately after. Here I am, “bathing” Jan Peng. 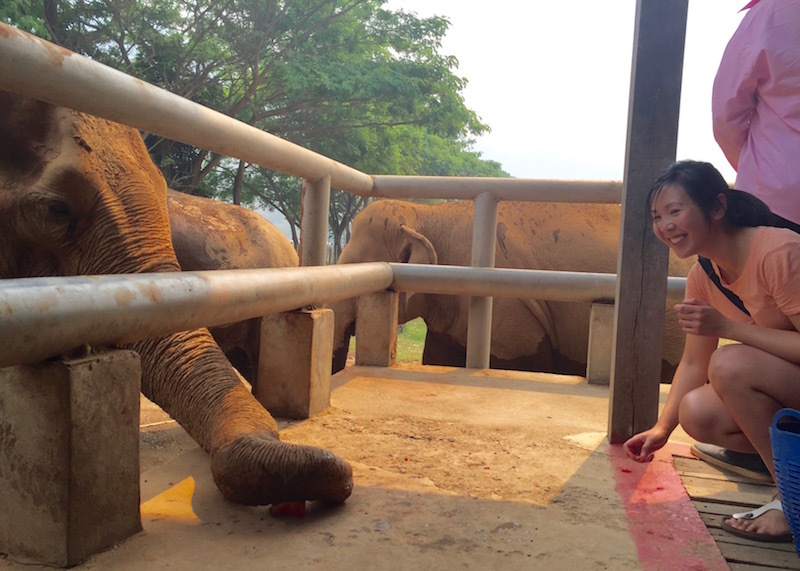 Like all elephants at the park, Jan Peng had a sad story before she arrived at Elephant Nature Park. Jan Pen’s former life was in the logging industry, where she survived many falls on the steep hills. 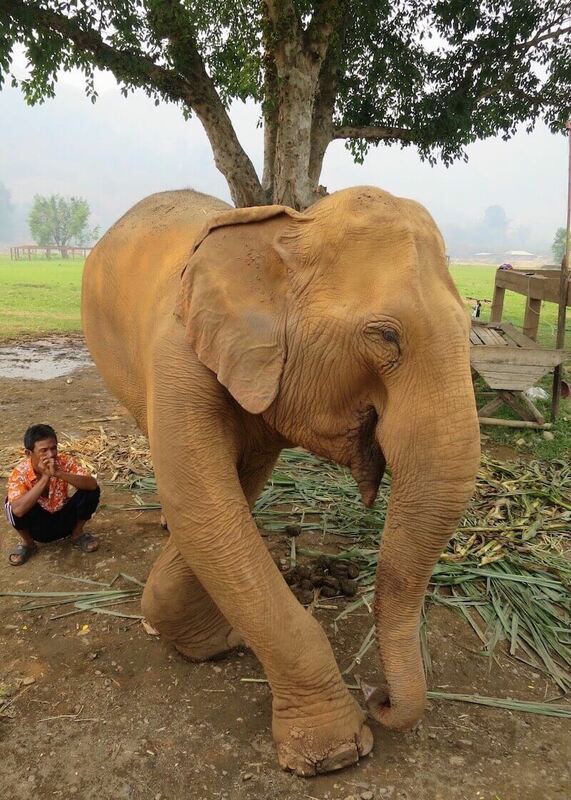 Her old mahout abused her, and she has stiff joints and a tail bitten off to show for it. She also has a hole in her ear from hook injuries. See the flower in her right ear? 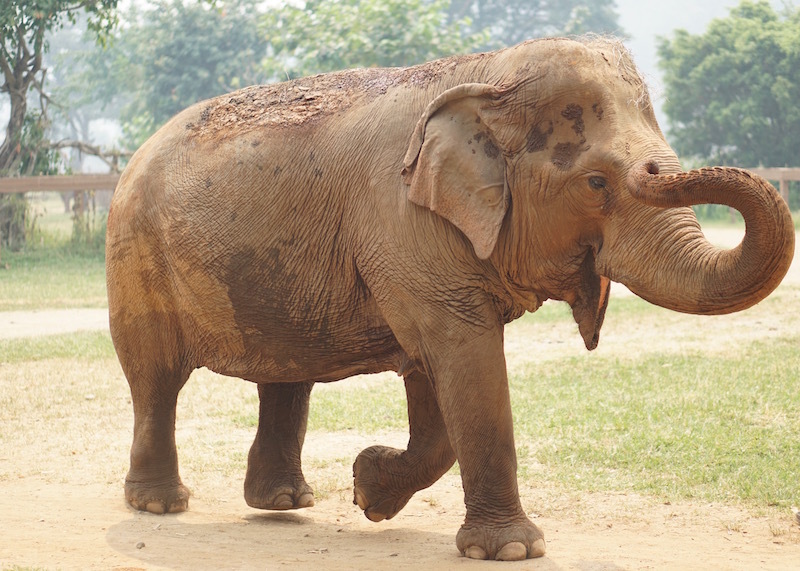 Her new mahout has since hidden that scar with flowers, and she is now the most stylish elephant at the park. Hey, look! There’s an elephant under my foot! There’s lots of downtimes to sit and watch the elephants. The afternoon is spent watching elephants and trading stories with other visitors. The downtime to sit and observe the elephant is nice because you start to see the elephants’ unique personalities. 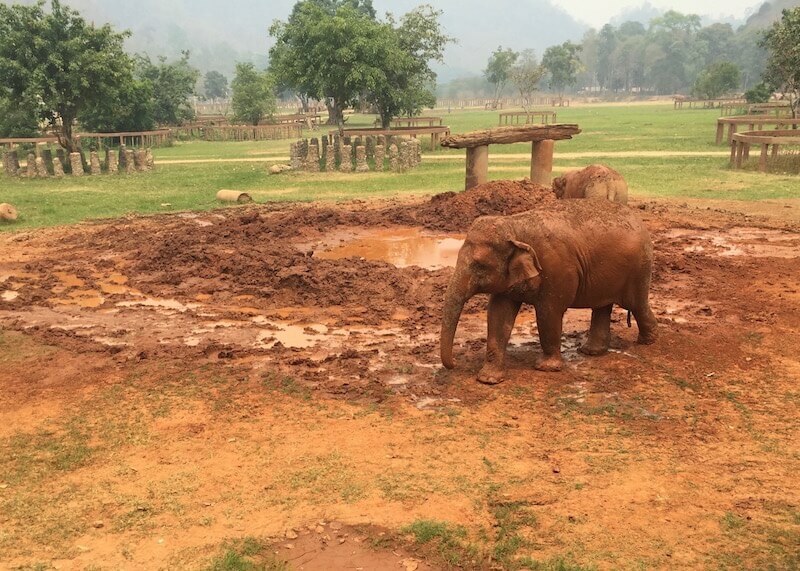 Every so often, I’d see a stubborn elephant disobeying its mahout for a longer playtime. 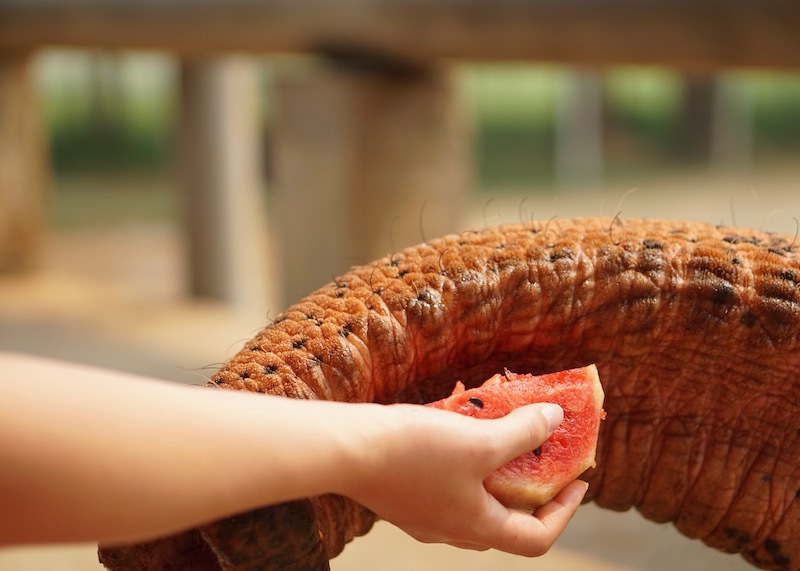 The mahout will beg the elephant to come and offer food as bribes to get the elephant to follow him. It’s a funny sight and a reminder that there’s only so much a mahout can do to persuade an elephant to obey. Like all creatures, they don’t always like to be told what to do. Elephants are extremely social and have a strong sense of family and community. Female members will stay together and spend the rest of their lives with each other. As well, they often help each other raise their offspring. One baby elephant will have many other female elephants acting as a mother figure to them. When you realize how social elephants are, you’ll see how cruel it is to isolate them. As a result, it is common to hear isolated elephants suffering from depression. A shy elephant, watching the calf from afar. Elephants can be introverts too, you know! I forget this elephant’s name, but she is the reserved one that prefers to be alone. 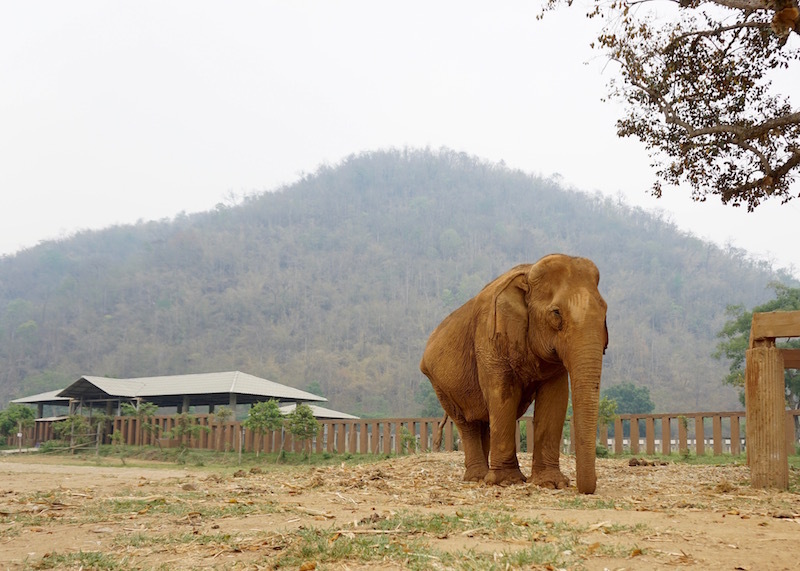 While shy, she loves taking care of other elephants’ babies and is watching a baby from afar. At one point, the calf left his group to check up on the shy elephant, and we had to scramble to get out of his way. 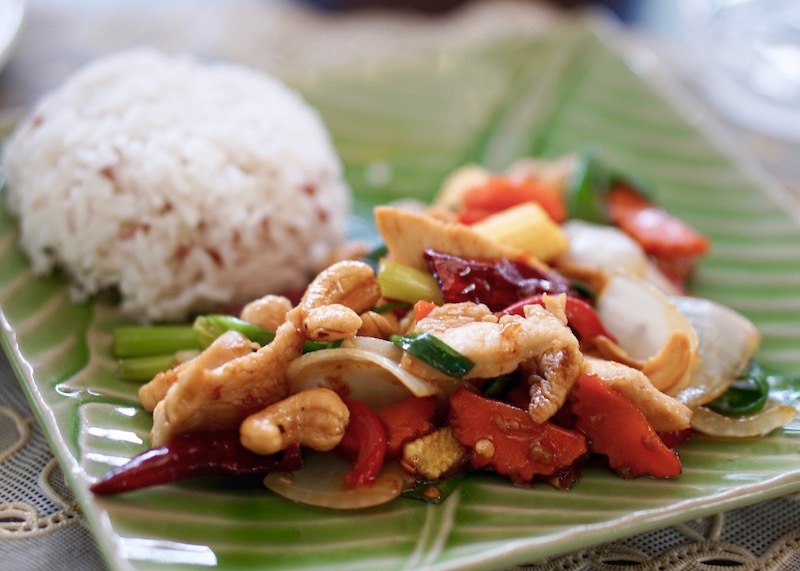 When you go to the Elephant Nature Park website, you’ll see a list of stuff to pack. Here are my comments on that list. Camera: I wish I had a Go Pro so that I don’t have to worry about filming and interacting with them. Less multitasking! Hat: Bring a hat! Most of the time, you’ll be standing out in the open sun in the Chiang Mai heat. Let me tell you; that heat is way hotter than the hottest day I’ve ever experienced in Canada. Elephants deserve to be happy! 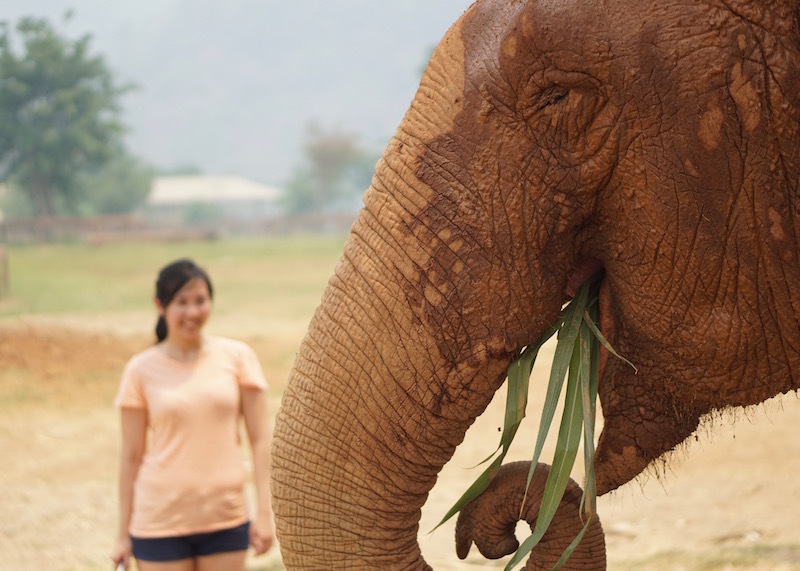 Even though Elephant Nature Park was the most expensive activity when I visited Chiang Mai, it was worth every baht. The chance to interact with elephants in an ethical manner was so rewarding and magical. Of course, the people I met at this park were also amazing. 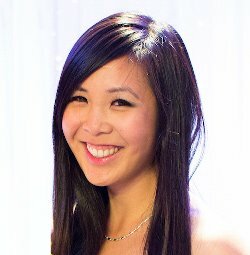 Like me, these people did a ton of research to find a place that is socially responsible. They also had interesting life stories that they shared with the group. I suppose you can say I got a two-for-one special in that I got to hear personal stories of the elephants and interesting humans. And you know me, I live for stories. Now that you have some background about elephant tourism, I hope you avoid unethical elephant tourism at all cost. This looks like an amazing and fulfilling adventure! Thank you for sharing! No problem! I hope you get the chance to visit this park one day! What an incredible opportunity! This is my dream and I especially like that you highlighted that this is a very ethical spot to visit. 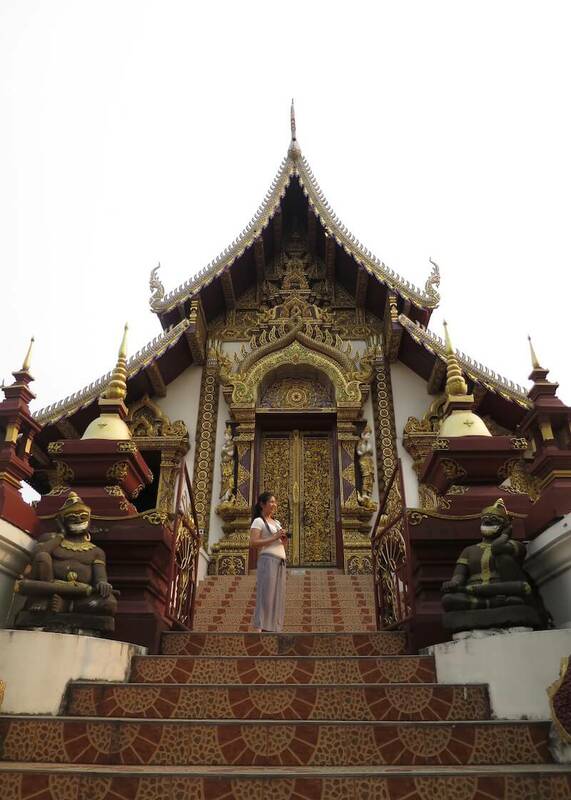 I hope to visit Thailand soon and this will DEFINITELY be a one day stop of mine!! Thank you so much for such a thorough write up with terrific photos!! It was my dream too for 2016! I started researching about visiting elephants a few months before my visit and I felt that trip was arguably one of the highlighting moments of 2016 for me. I hope you have the chance to visit this park too. I now have a different appreciation for elephants, and I’m such in awe with this gentle animals.